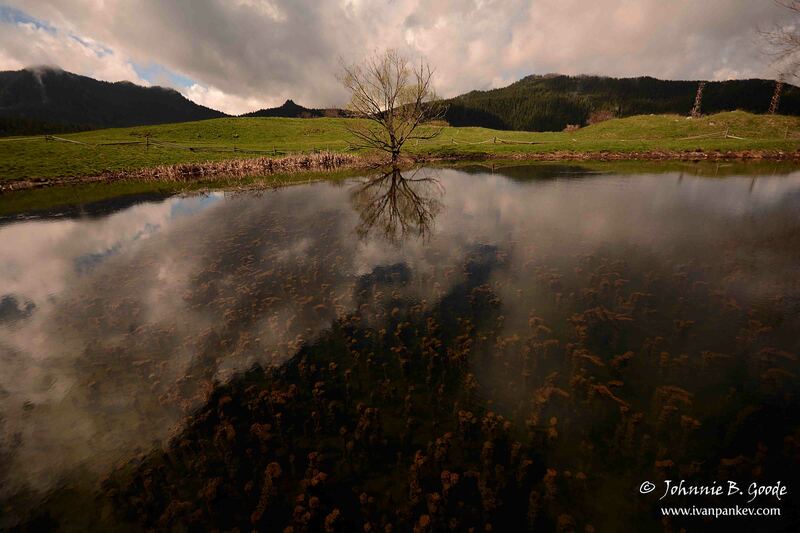 The beauty of the Rhodope Mountain (The Rhodopes), Bulgaria in a few sentences and photographs as I’ve seen it through my (contanct) lenses. The Rhodopes are the largest mountain range in Bulgaria and occupy about one-seventh of the country. According to the geological and tectonic characteristics the Rhodope Mountains can be divided into two parts – Western and Eastern. To be honest, I am not very familiar with the Eastern Rhodopes. This is mainly because they are remote and difficult to reach from Sofia, but also due to their low average altitude – 329 m. What can I say, heights attract me more. 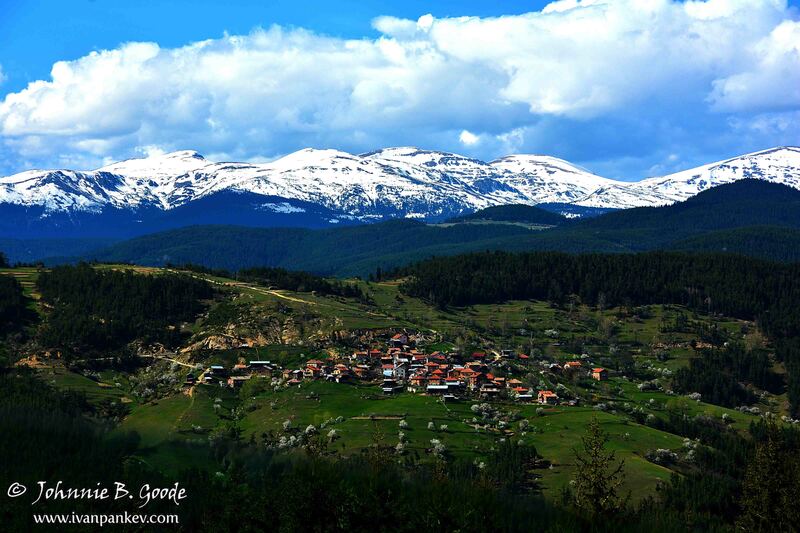 With 1098 m. of average altitude the Western Rhodopes are quite different. All 16 2000-ers are located in this part, including the highest peak – Mt. Golyam Perelik (2191 m.). It is one of the least visited peaks in Bulgaria … because it is occupied by an active military base. Mt. 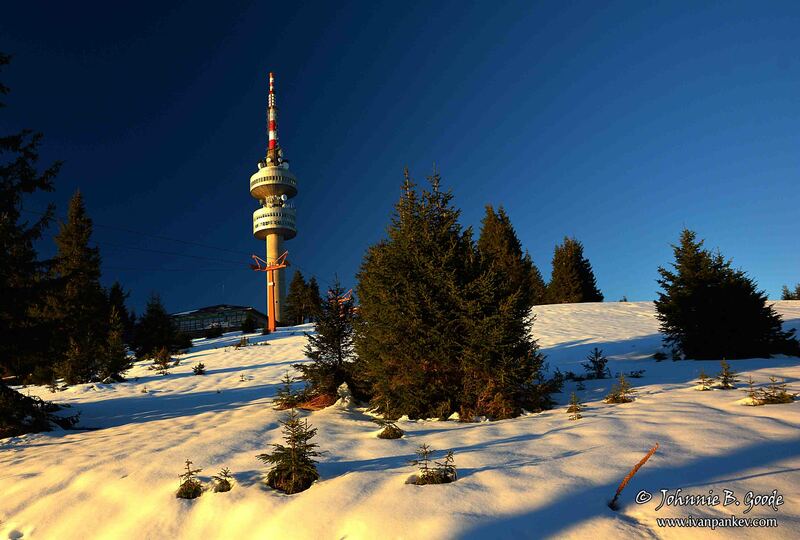 Snezhanka (Snow White) is probably the most iconic and recognizable peak in the Rhodopes with its TV tower. In winter there is possibility of skiing. 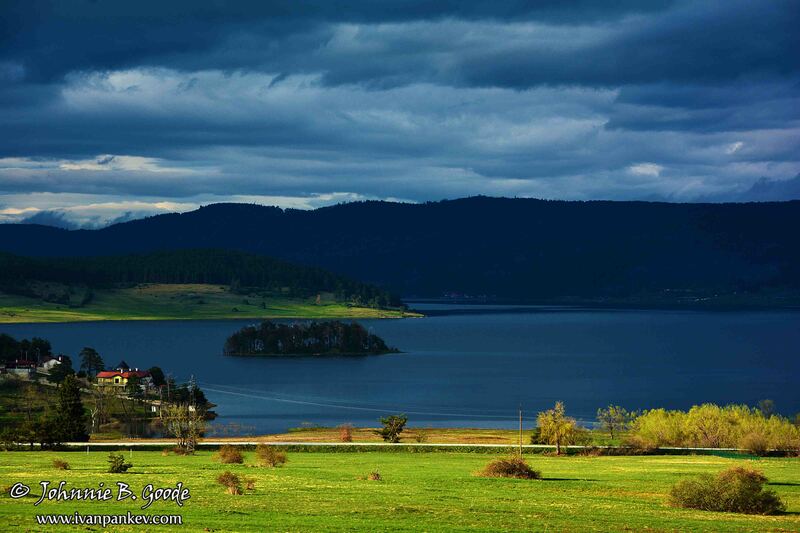 The Rhodope Mountains are blessed with rich water resources. On their territory there are numerous mineral springs, some of which have been used since ancient times. Here are some of the biggest dams in Bulgaria: Kardzhali, Studen kladenets (Cold Well), Vacha, Ivaylovgrad, Batak, Big and Little Beglik, Dospat, Shiroka polyana (Broad Meadow) and others. P.S. You can make such a photograph if you’re lucky to catch a dramatic sunset at Batak Dam. There are also many lakes in the mountain. Chairski lakes are a group of seven landslide lakes located in the homonymous protected area in the Western Rhodopes. 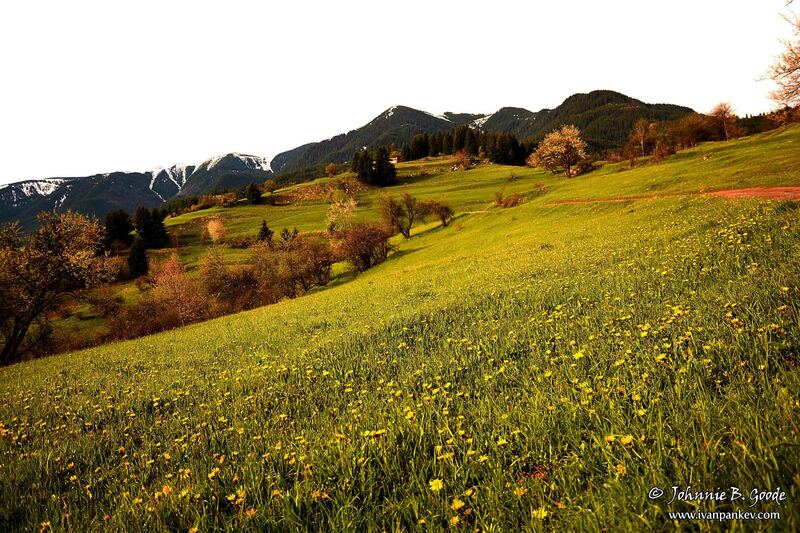 They are surrounded by endless meadows, hence their name – the Turkish word “chair” means “meadow”. 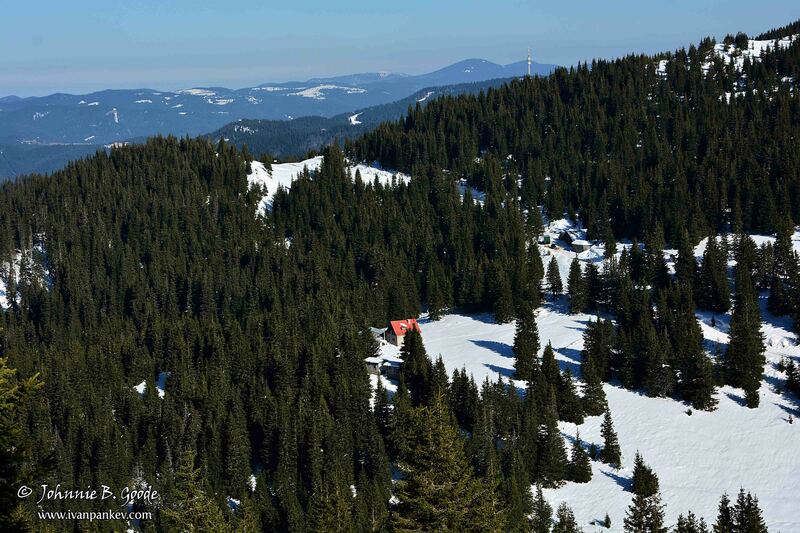 The higher slopes of the Rhodope Mountains are densely overgrown with pine trees. That’s why only a few of the mountain peaks have panoramic views. 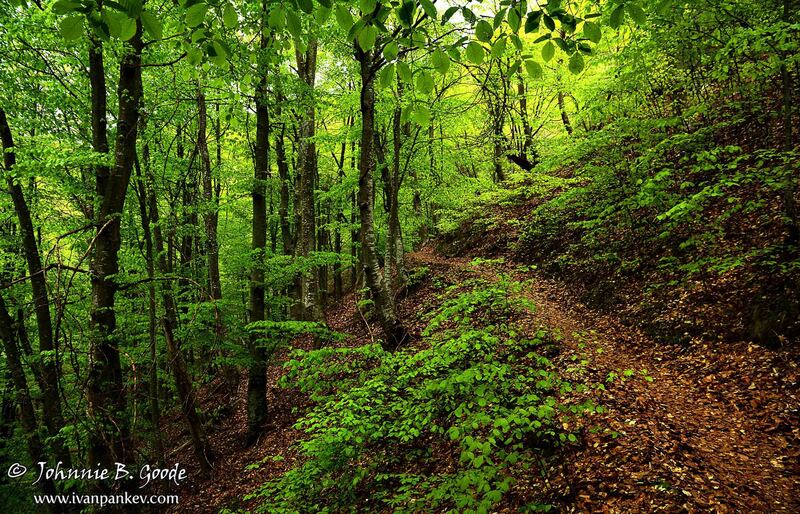 The lower parts are covered in deciduous forests and their fresh greenery is a true delight for the tired city eyes. 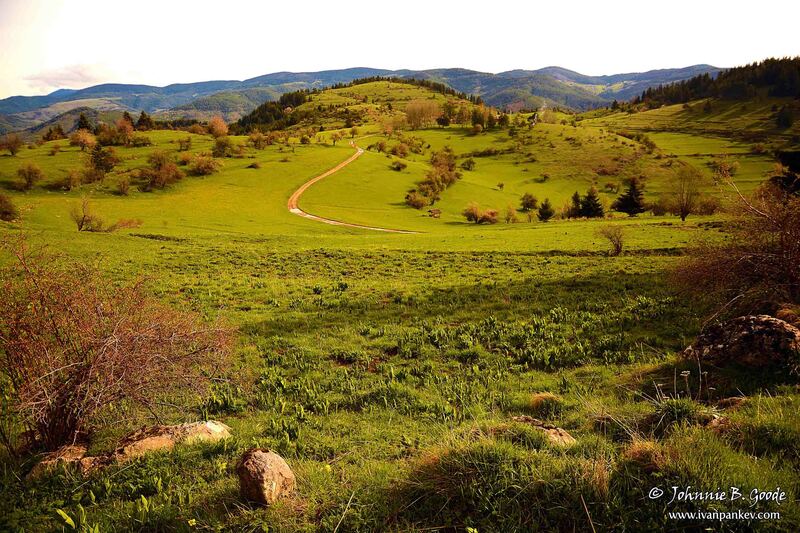 The Rhodopes, as almost all other mountains (and not only) in Bulgaria and the world, are best visited in spring. The rolling terrain near the village of Gela turns into a suitable backdrop for the filming of “The Lord of the Rings”. 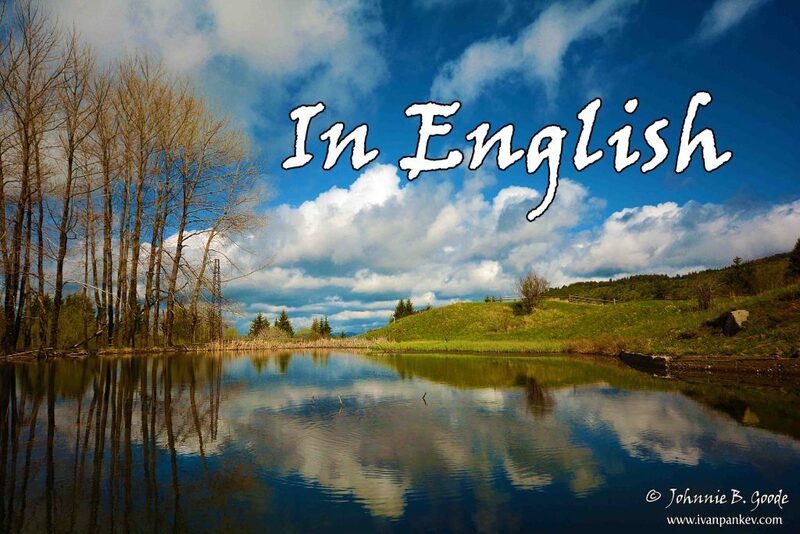 In the lowlands the trees are blooming and the air buzzing of busy bees. 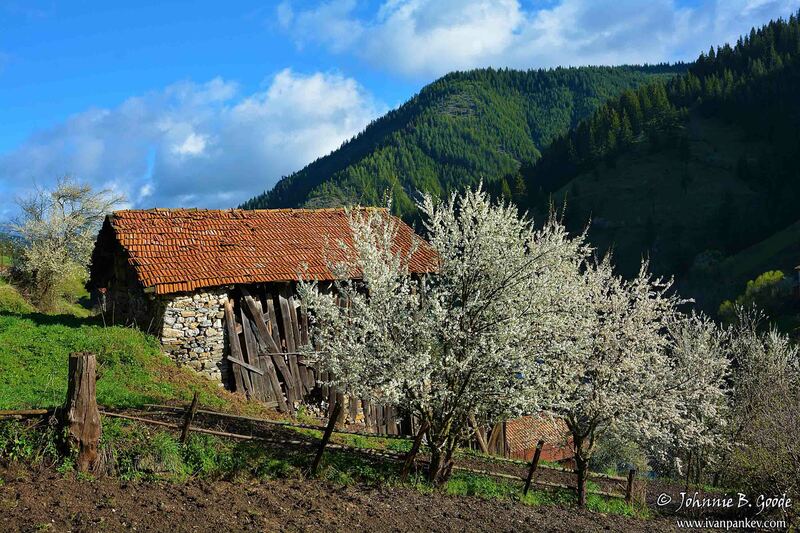 Small villages, nestled among lush greenery and blooming fruit trees, overlooked by snowcapped peaks. Such views can easily convince you that Bulgaria is really the Switzerland of the Balkans … at least in regard to the landscape. 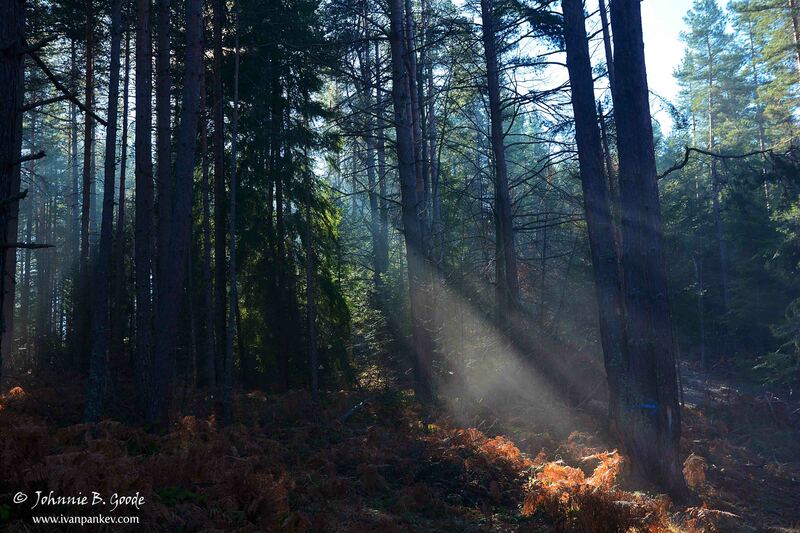 The magic of autumn with its misty and colorful pageant is also not to be missed. 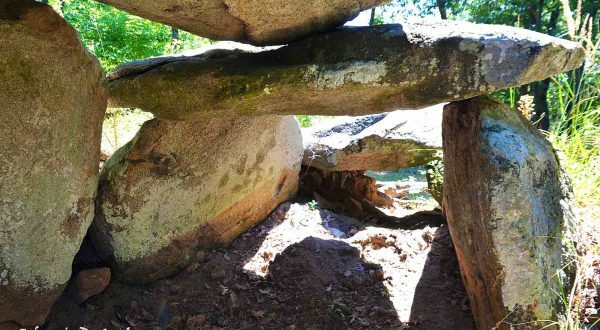 It is not accidental that the Thracians considered the Rhodopes a sacred mountain and built here numerous rock sanctuaries. This is the birthplace of the mythological Orpheus – the greatest singer and poet of antiquity, the son of Apollo and a participant in the expedition to Colchis for the Golden Fleece. They believed also that here is one of the entrances to the Underworld (the Devil’s throat cave). The ancient Romans have left their mark on the region, too. 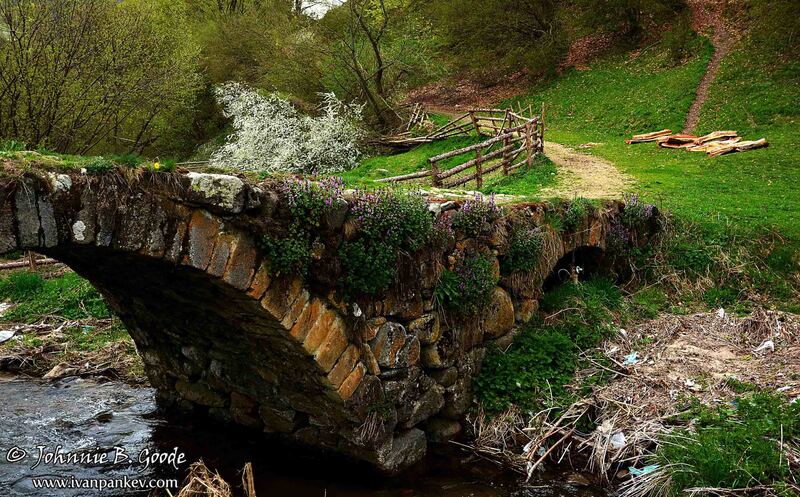 The fact that the two millennia-old roads and bridges are still used to this day is evidence of their craftsmanship.